Accepting backup offers. Beautiful first unit with nice big front yard and side yard. 4 bedrooms, 2 1/2 bathrooms. Bright and spacious open space with dining area.Laminate wood floors throughout the house, tiles in kitchen and bathrooms. Move-in condition. 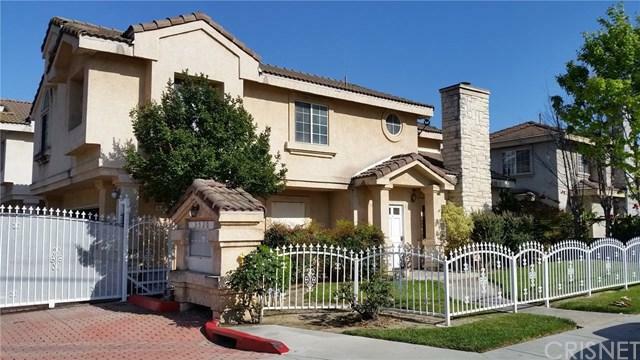 Great location, easy access to I-605, I-10, shopping plaza and schools. Gated, secured community with low HOA fees of $120/mo. 2 car garage plus 1 assigned parking space next to the house. Sold by Eileen Yang of David M Ramirez Brk/Realtor.